Jaana was one of the first students to join the HR Analytics Leader course, back in 2017. Jaana had been working in financial administration for many years and was eager to make a career shift. After becoming a loyal reader of the AIHR blog, she decided that she wanted to launch her career in people analytics. Eager to start developing a new skill set, she signed up for our HR Analytics Leader course. Not long after completing the course, Jaana started to freelance as a People Analytics Consultant. She then worked for CGI, one of the world’s leading IT consulting firms. 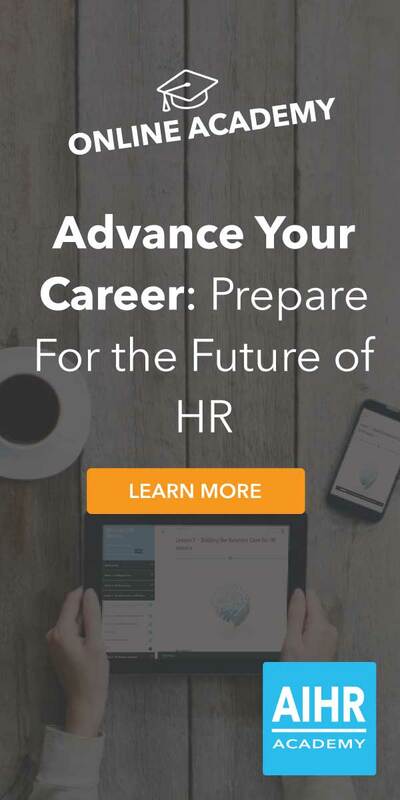 “If you’re interested in diving into HR analytics, but don’t know how or where to start, I recommend enrolling in the HR Analytics Leader course. The course gives you an overview on the possibilities of HR analytics, versatile examples, action points how to initialize such a project, and concrete tools to begin people analytics in your organization. Jaana did not stop there. A year into her new career, she made another upward move. She is now the HR Development & Analytics Manager at a large healthcare organization. Congratulations on your success, Jaana! Jaana is living proof that life-long learning is the key to career success. With the growing skills gap in HR Analytics there are endless opportunities for those who are willing to acquire these skills. Click here to connect with Jaana on LinkedIn.